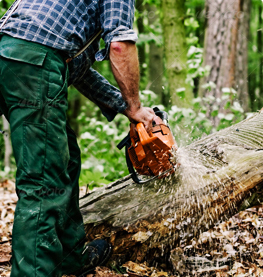 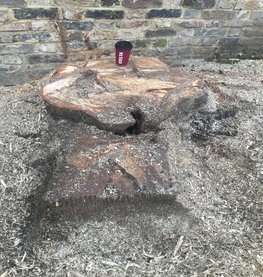 Tree stump grinding services or tree stump removal london and Essex. 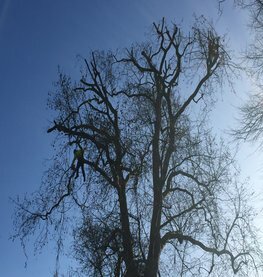 Overall Tree Crown Reduction Essex and London Specialists. 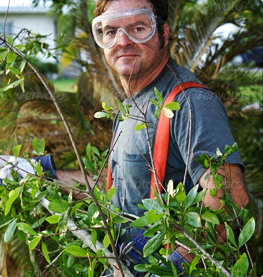 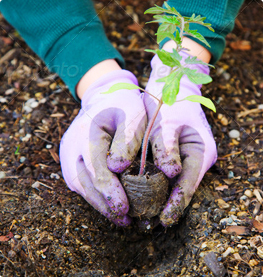 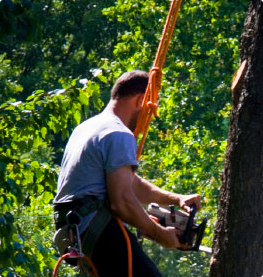 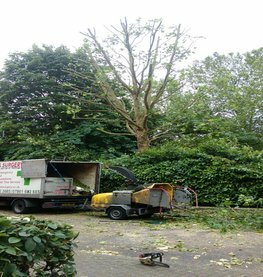 London Tree Crown Thinning services Essex. 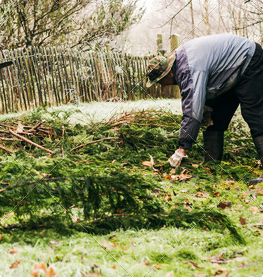 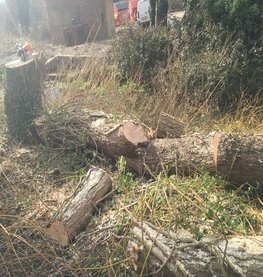 Find out about our Site Clearing services.